Kaboom Fitness LLC provides unique and tailored personal training focusing on the person individual needs as a whole. We hope you can find everything you need. We also offer a variety of aerobic classes to choose from, we're sure you'll be happy working with us. Look around our website and if you have any comments or questions, please feel free to contact us. 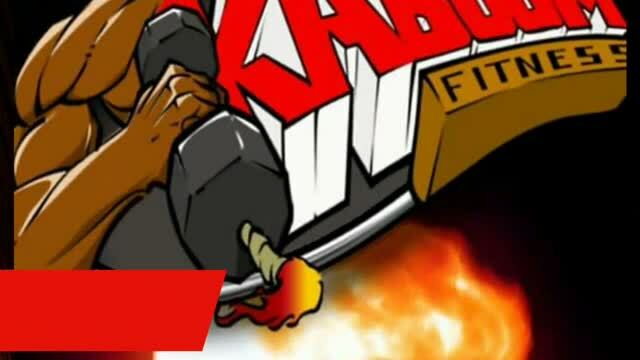 Because Kaboom Fitness does more than help you lose weight we teach you how to keep it off. We change the body by changing the mind.